Do You Have a #RECOVERY Blog/Website/Podcast? Leave a comment with your name, social media info (Twitter, FB, Instagram, etc. ), and URL-- and you could be added to The Sobriety Collective's Link Love, a fantastic, comprehensive list of recovery resources (from both substance use disorder and mental illness) that people refer to again and again. What's the value of being listed? The Sobriety Collective has been featured on After Party Magazine's 20 Best Recovery Blogs of 2015 and Addiction Unscripted's Top 25 Recovery Bloggers of 2016. Our founder, Laura Silverman (by the way, she's writing this right now because she's the one woman shop behind your favorite collective), was recently invited to be on a panel of sober bloggers at She Recovers in NYC in May 2017- register today! 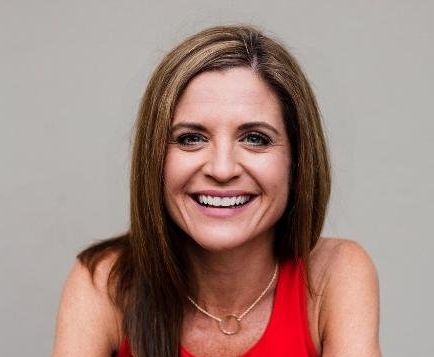 Some of the event's keynote speakers--Glennon Doyle Melton, Gabby Bernstein, Marianne Williamson--just received a top honor of inclusion in Oprah's inaugural Super Soul 100. To pay it forward, please visit one site of your choosing on Link Love, and either follow them on social media or comment on one of their blog posts. Tell them The Sobriety Collective sent you on a mission to expand your heart, mind, and soul. No one is paying me to do this. I just think it's time we all connect.